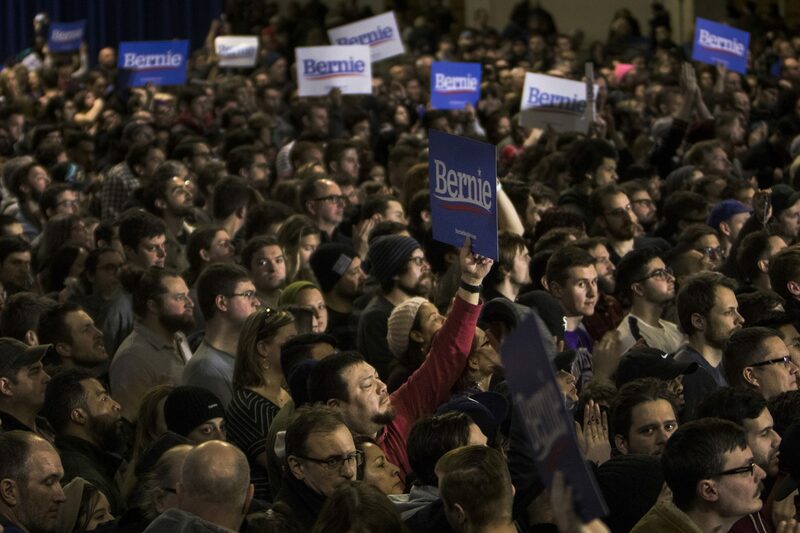 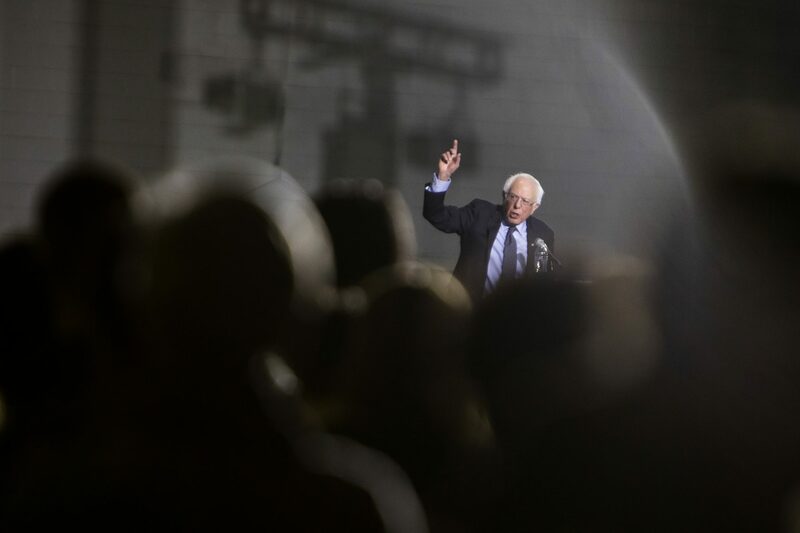 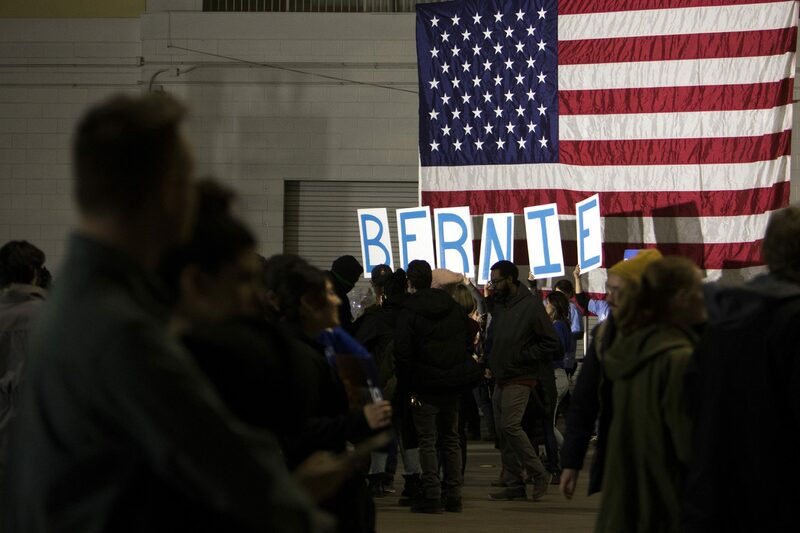 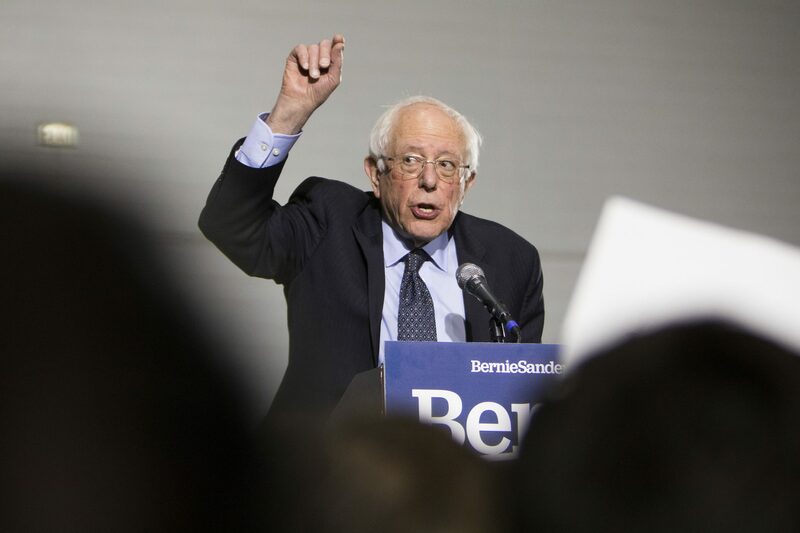 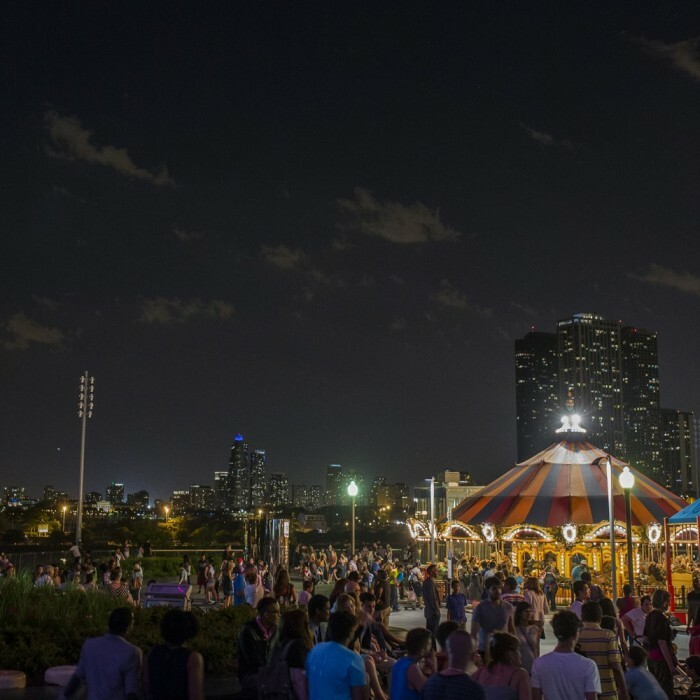 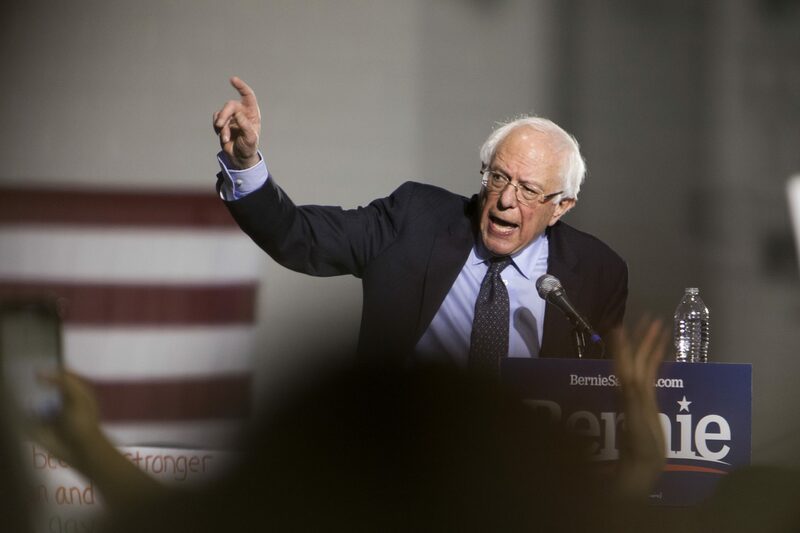 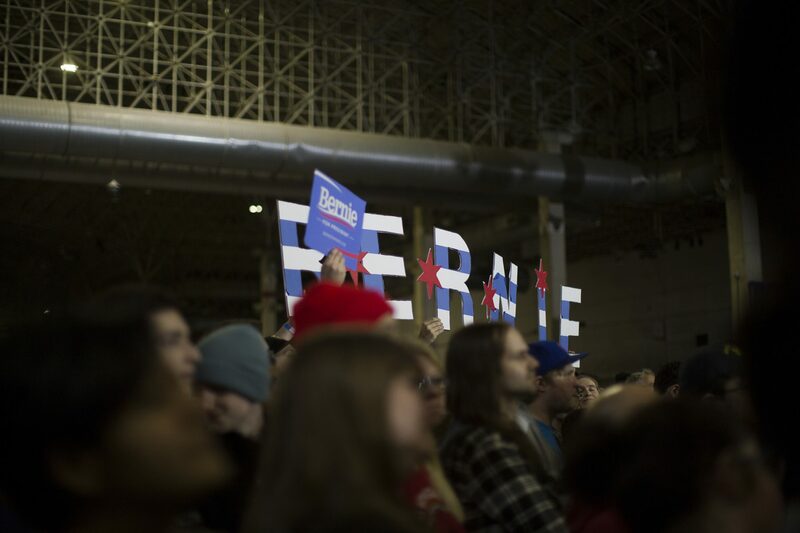 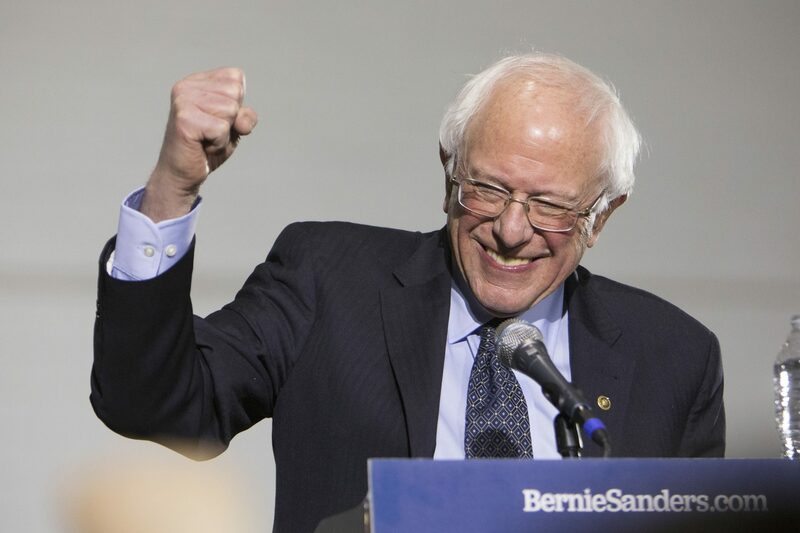 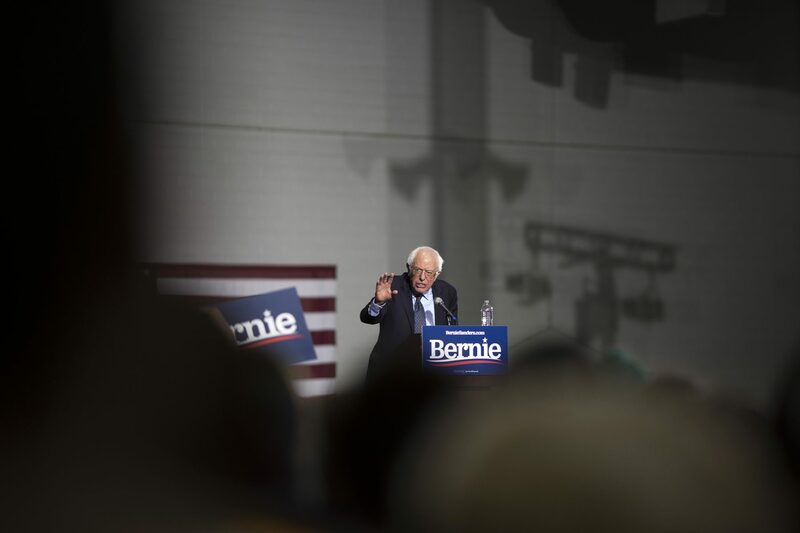 Presidential hopeful Bernie Sanders held a rally at Chicago’s Navy Pier last evening. 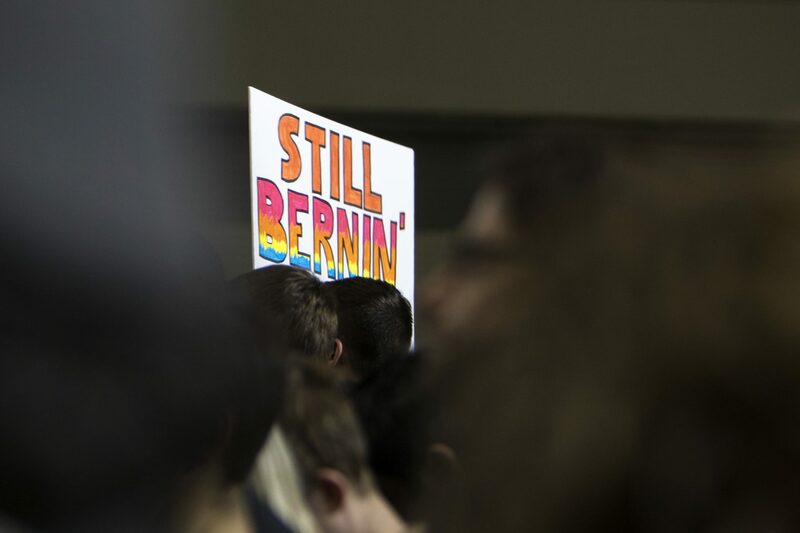 Over 12,000 supporters showed up with their signs and their excitement. 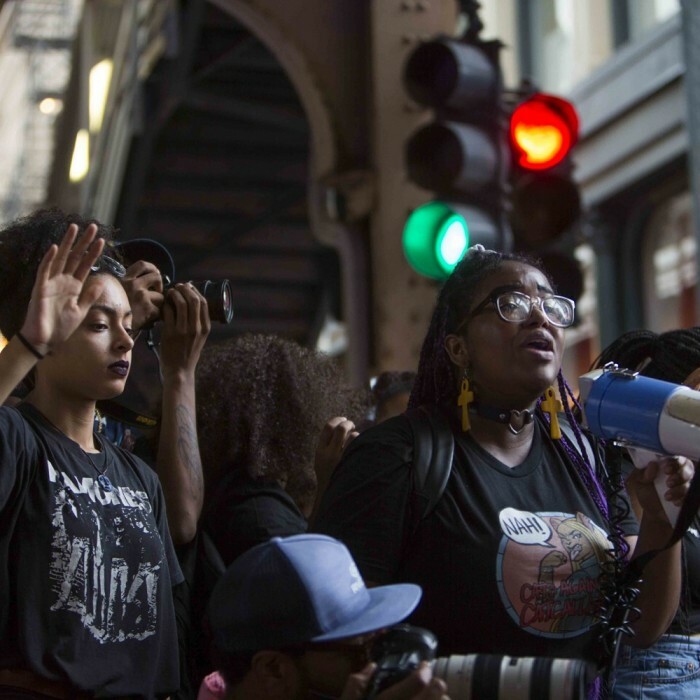 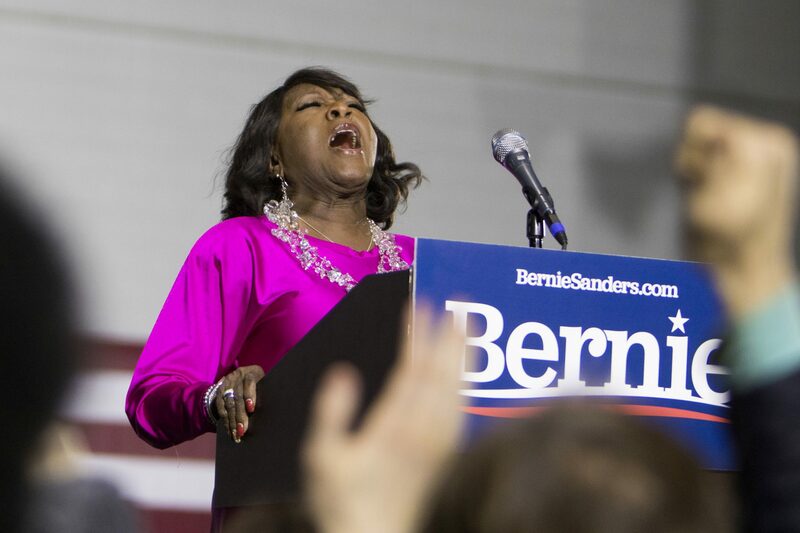 The rally was kicked-off by the Tommies Reunion gospel choir, a Chicago-based black choir that has voiced their support for Sanders. 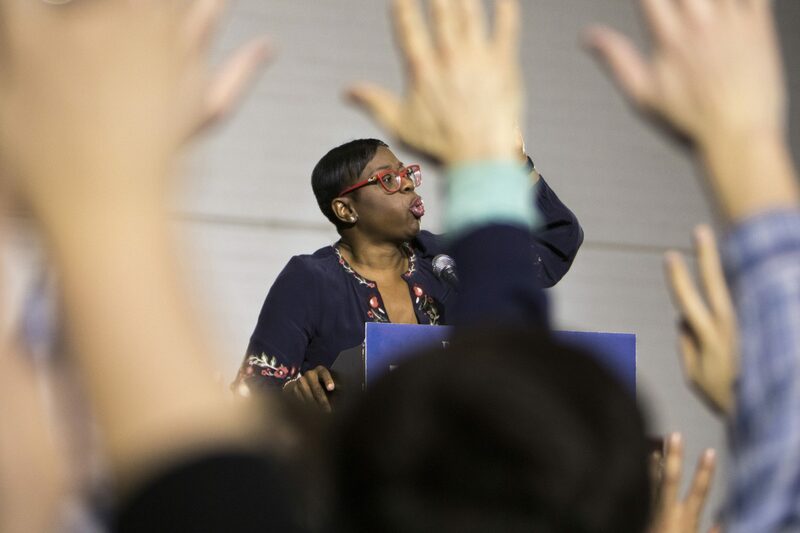 Former Ohio state senator Nina Turner pumps up the crowd as she introduces Sanders.